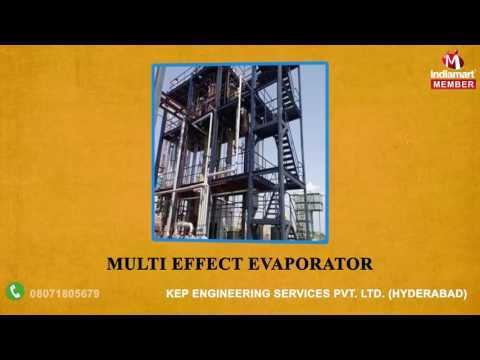 KEP Engineering Services Private Limited is a leading Manufacturer and Service Provider of Industrial Evaporator, Agitated Thin Film Dryer, Agitated Thin Film Dryer Installation Services and much more. 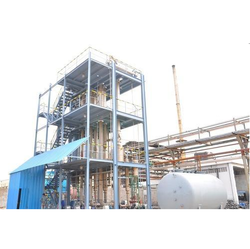 Established in the year 2010, KEP Engineering Services Private Limited is a leading Manufacturer and Service Provider of Industrial Evaporator, Agitated Thin Film Dryer, Chemical Process Equipment, Industrial Reverse Osmosis System, Agitated Thin Film Dryer Installation Services, Water Treatment Plant Commissioning Services and much more. 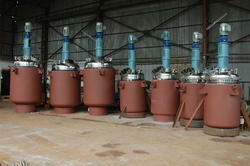 Our offered evaporators range is used to turn the liquid form of specified chemical into a gaseous form. Established in the year 2010, KEP Engineering Services Private Limited is a leading Manufacturer and Service Provider of Industrial Evaporator, Agitated Thin Film Dryer, Chemical Process Equipment, Industrial Reverse Osmosis System, Agitated Thin Film Dryer Installation Services, Water Treatment Plant Commissioning Services and much more. 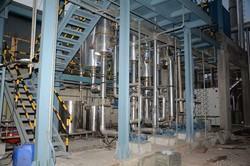 Our offered evaporators range is used to turn the liquid form of specified chemical into a gaseous form. 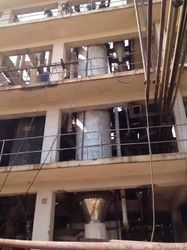 In the process, the liquid is evaporated or vaporized into gas. Evaporator plants offered from our end are designed & developed using advanced technology so that flawless & optimum performance must be experienced while carrying out water treating procedures. So, we are here with the complete solution for our customers’ needs, be it in terms of products or services. Also, our clients can ask from us Turnkey Solutions for evaporation plants in order to have cost-effective industrial solutions with assured results. Being a quality-driven firm, we carry out our business tasks following & maintaining stringent quality protocols. In the process, we source our raw materials from known names of the industry and after performing rigorous quality test procedures, use these materials in our manufacturing procedure. The entire venture has been kept coordinated & organized, so that any kind of inconvenience or flaw must be avoided. So, we are liable towards keeping our promises in terms of product and services offered from our end. Our workplace is world-class comprising individual departments responsible for conducting & regulating their assigned duties. There departments are fully equipped with latest range of tools & machinery, so that our business tasks must be accomplished in a convenient way. In order to meet our customers’ needs in terms of both product quality & quantity, we have developed our workplace in an organized way.